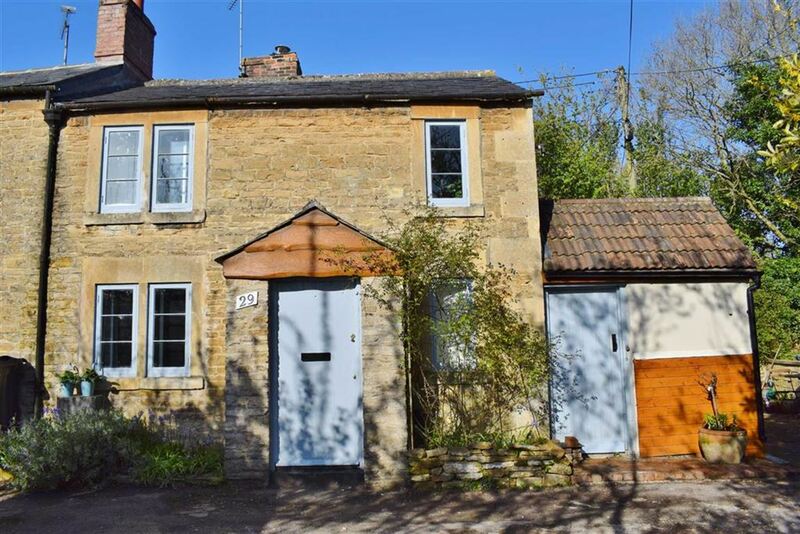 Set back from the main road and conveniently located for access in and out of Chippenham a Grade II listed end of terrace cottage offering many character features as well as the modern benefits of gas central heating and parking. To the side of the property is a paved area of garden suitable for outdoor seating, pots and plants. INTERNAL VIEWING ADVISED.